We are introducing a brand new series of Photo Essays! Have a look at amazing Photo Sets all shot by local photographers. 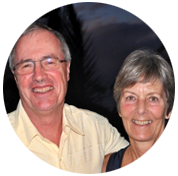 Explore the vibe of the city, its hidden treasures, meet the Torontonians! This time, let's have a look at Toronto through the lens of John Dorosiewicz! Without a doubt, Toronto is a city with a rich architectural history when you look at its long list of heritage buildings that have survived in good condition with the help of careful restoration until today. In the other photo essays of this series, we focused on Toronto's modern landmarks and the modern, glass architecture in Toronto. Now let's look at some of the impressive historic buildings that are still standing in the streets of Toronto and learn something about their interesting past. AGO and its first home, the historical mansion called "The Grange". The Grange is the founding building and one of the many wings of Toronto's Art Gallery of Ontario. AGO's collections include more than 80,000 works, and with its 45,000 square metres of space, it is one of the largest galleries in North America. It owns a large collection of Canadian art. 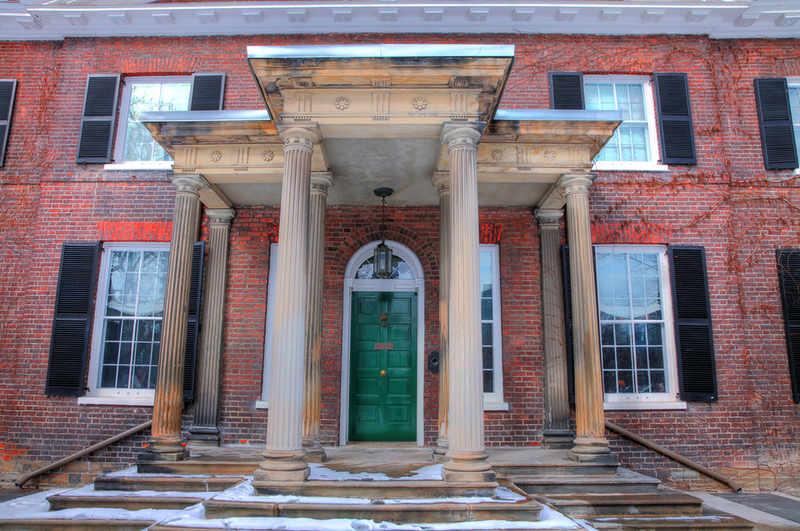 This beautiful historic Georgian manor built in 1817 is among the twelve oldest surviving buildings in Toronto, and it once housed some of the most prominent Torontonians. It was originally built for lawyer and merchant D'Arcy Boulton Jr. in an area populated by exclusive residential estates in the town of York, now Toronto. The building was later inherited by his son, William Henry Boulton (who also became one of Toronto's mayors). After his death, the widow Hariette Boulton remarried the scholar Goldwin Smith, and they lived in the mansion for the rest of their lives. The Grange was donated to the Art Museum of Toronto (today's AGO) in 1911, respecting the wishes of Mrs. Boulton. The museum lacked proper space for permanent exhibitions and only occasionally used the Toronto Reference Library; this way the manor became the gallery's first home. A lot has changed over the years, and the gallery has undergone a significant transformation since then, adding many extensions to its grounds. In 1970, the Grange was designated a National Historic Site of Canada for its national historic and architectural significance. Massey Hall belongs to Canada's most famous concert halls. 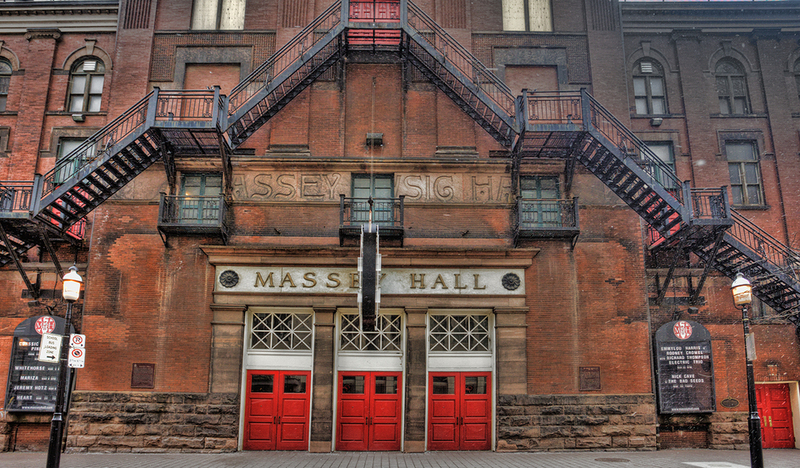 Massey Hall is one of Canada's most renowned concert halls. Massey Hall is a beautiful performing arts theatre located in downtown Toronto that was designed by architect Sidney Badgley. It was a gift from the Massey family to the City of Toronto in 1894. The list of prominent artists and public figures that have graced its stage with their presence is vast. Here are just a few: Maria Callas, Winston Churchill, Luciano Pavarotti, the Dalai Lama, and Neil Young. During the over 118 years of Roy Thomson Hall existence, it has earned an important place in Canadian music history. The building's Neoclassical exterior façade features beautiful Moorish arches, and the interior was inspired by the magnificent Alhambra Palace in Andalusia. The capacity of the theatre is 2,765 seats, and the performances are often sold out. 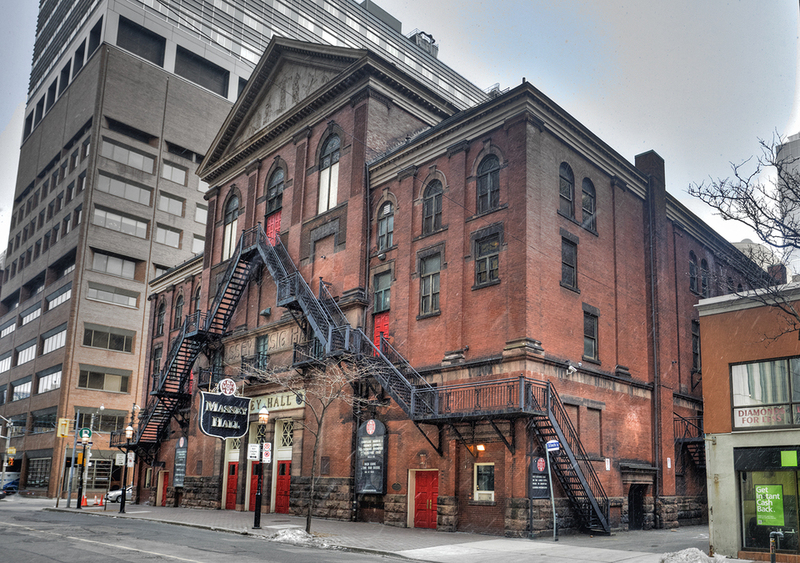 Massey Hall was designated a National Historic Site of Canada on June 15, 1981. 3. Allan Gardens - "The Palm House"
Allan Gardens is among Toronto's major tourist attractions and is one of its oldest parks. George Allan, who was a prominent politician and cultural leader, donated this five-acre parcel of land to the city in 1858. One of the most beautiful flower conservatories was built in the middle of the park and today attracts crowds with its vast collection of exotic plants and popular annual flower shows. 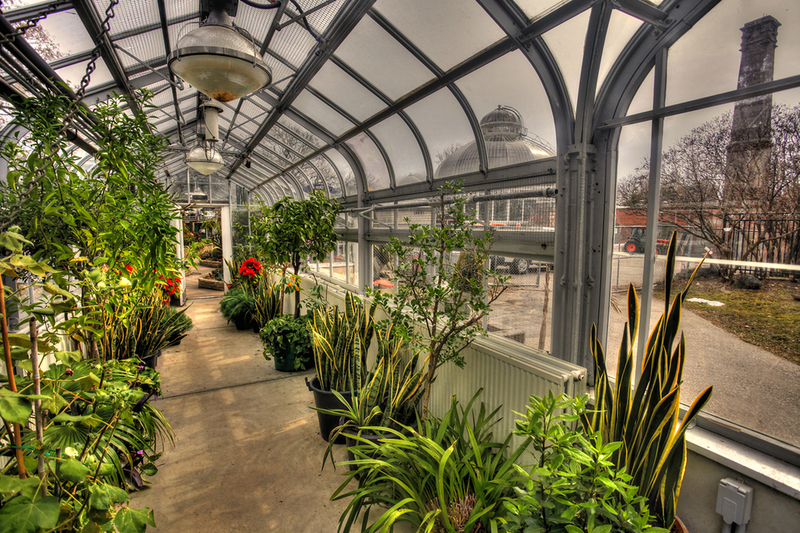 The conservatory's five greenhouses are filled with rare and exotic plants. Where else could you admire tropical orchids, citrus trees, or a variety of cacti and succulents from American deserts under one roof and in the middle of the winter? Allan Gardens is open for visitors all year round! 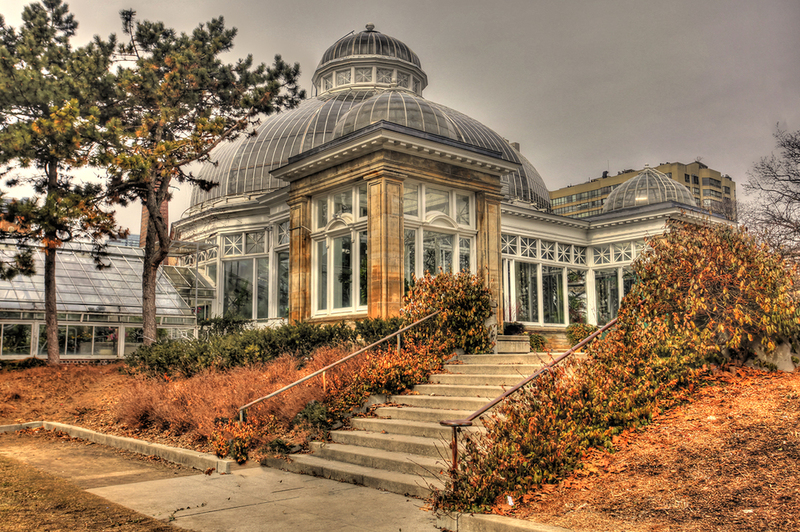 The gorgeous Victorian-style conservatory "Palm House" was built by architect Robert McCallum in 1910, and it features a cast-iron and glass dome and is designated under the Ontario Heritage Act. On fine days, it glitters in the sun, resembling a fine-cut gem set in the green grounds. The building design emphasizes the use of repetition, symmetry, and contrast in its fine details. 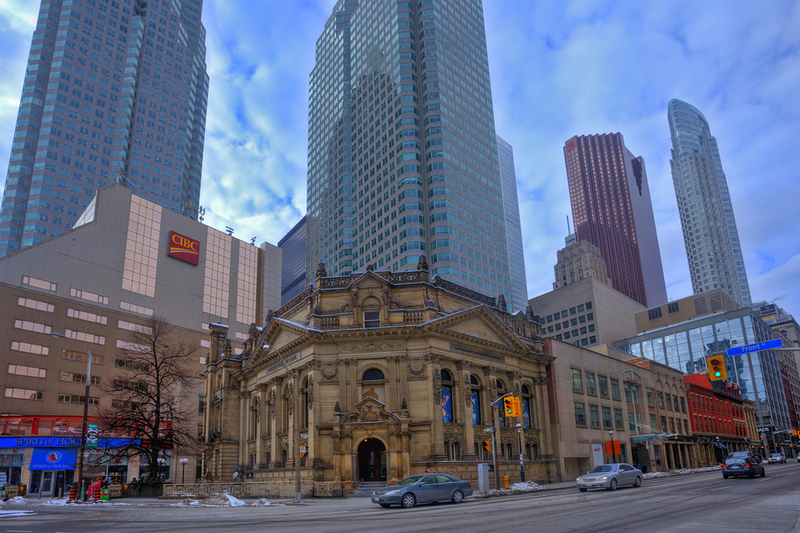 The Hockey Hall of Fame is definitely a landmark not to be missed by any hockey fan. It hosts more than 300,000 visitors each year! The Hockey Hall of Fame is dedicated to the history of hockey, holding various exhibits about players, teams, trophies, and other NHL memorabilia, including the famous Stanley Cup. It also serves as a hall of fame for the best players to be remembered and admired forever. The Hockey Hall of Fame was first established in 1943 in Kingston, Ontario, and it moved to its current location in Toronto in 1958. 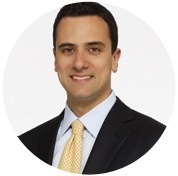 Since 1993, it has operated from its new and extraordinary headquarters at Brookfield Place, located in the former Bank of Montreal building at the corner of Front Street and Yonge Street. The building underwent a major renovation at a cost of $27 million, which turned it into a state-of-the-art facility worth of all the buzz surrounding it. The historic Distillery District is one of the most popular and bustling neighbourhoods in town. 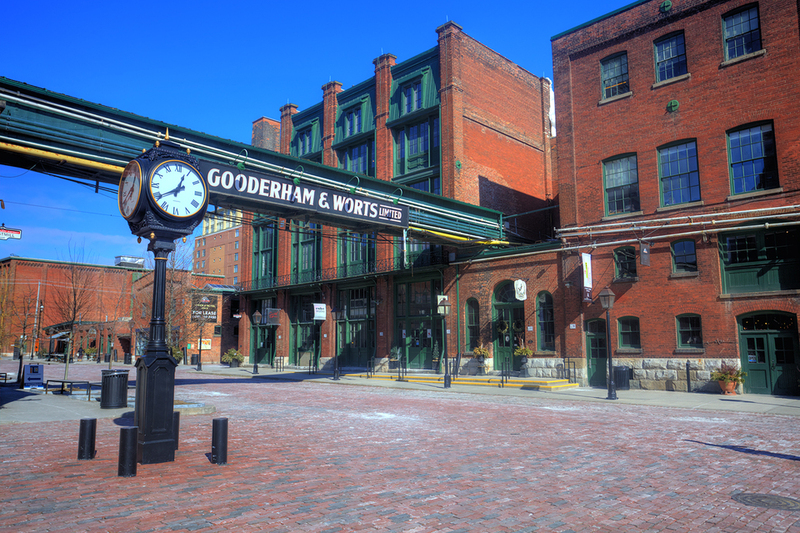 The heart of this district is the Gooderham and Worts Distillery (founded in 1832), which was once the largest distilleries in the world, producing over 2 million gallons of whisky each year. After most of the factories went out of business, they were abandoned for some time until the city came up with a project to revitalize this area and turn it into the vivacious entertainment district it is today — full of fine restaurants, cafés, and specialty shops. Many of the upper floors in the brick buildings have been turned into studios and offered to artists and creative companies. What is so significant about the architecture in this area is the presence of more than 40 heritage industrial buildings from the Victorian era that have been very well preserved. These impressive and massive brick buildings date back to the 19th century — with the most significant edifices still excellently preserved, such as The Malt House built in 1860 and the Stone Distillery built in 1859. In 1988, Distillery District was designated a National Historic Site of Canada. 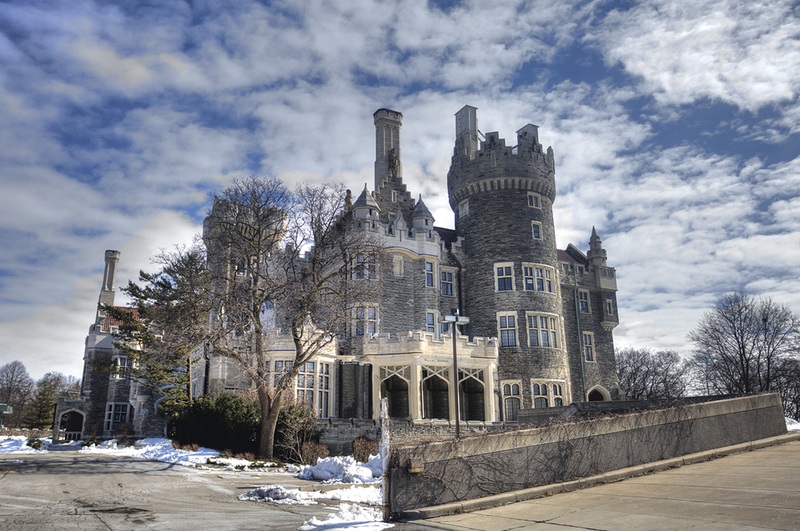 This beautiful Gothic Revival castle that proudly sits on top of Spadina Road Hill is one of the major tourist attractions in Toronto that will take you back in time and entice you to wander dreamily around its corridors and surrounding gardens. Casa Loma (which means “the house on the hill” in Spanish) is over a century old and was a dream come true for its original owner, Sir Henry Pellat. Pellat had a passion for Medieval architecture and decided to build a castle of his own that would remind him of his homeland, Ireland. The architect responsible for Casa Loma's unmatched European elegance and splendour was E.J. Lennox, who also worked on many other famous buildings in Toronto, such as Toronto City Hall, the Toronto Athletic Club, and Maurice Cody Hall. The interior includes secret passageways, an 800-foot tunnel, breathtaking towers, a grand staircase, and stunning original furnishings. The castle gardens spread out on five acres and feature a Secret Garden and former stables constructed of mahogany with floors covered in Spanish tiles. The castle is often featured in Hollywood blockbusters such as X-men, Chicago, Extreme Measures and Scott Pilgrim vs. the World. The facades of heritage buildings along the glass arcade. Brookfield Place is an office complex in downtown Toronto made up of two tall office towers (the Bay Wellington Tower and the TD Canada Trust Tower) that are linked by the six-storey Allen Lambert Galleria. 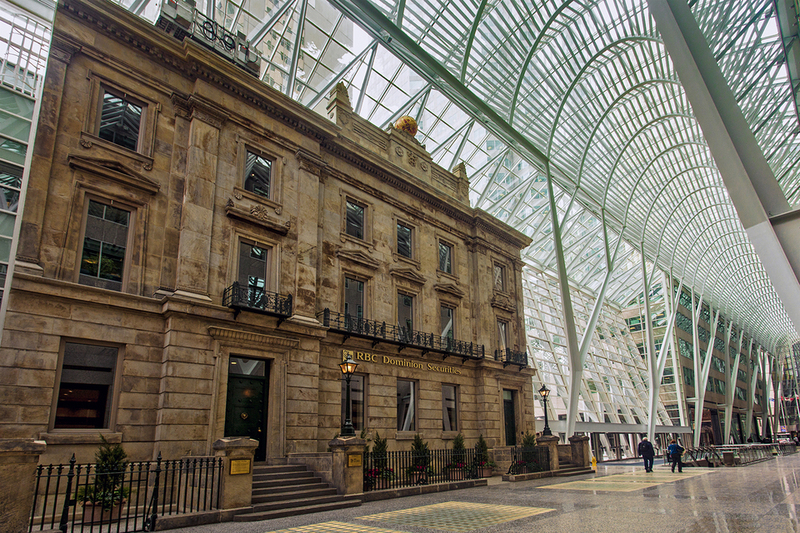 The Allan Lambert Galleria was our focus in our Toronto's Modern Landmarks photo essay, but the façades of eleven heritage buildings on Yonge and Wellington Streets dating back to 1870 definitely deserve a mention as a classic landmark of Toronto. They have been skillfully restored and line the sides of the impressive galleria, connecting the now and the then in a perfect balance. The façade of the 1890s Merchants' Bank building, originally located on Wellington Street, was also moved and incorporated into the Allen Lambert Galleria. 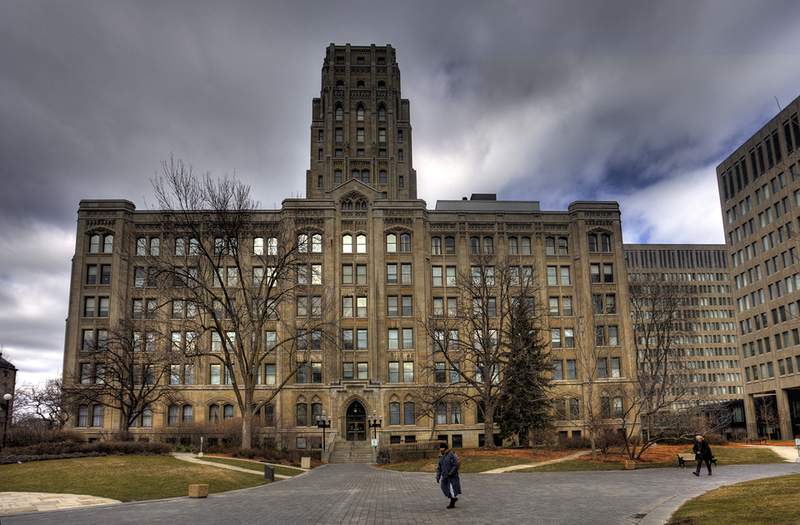 The Ontario Legislative Building is located at the heart of Queen's park, surrounded by the historic St. George campus of the University of Toronto. It houses the suite of the Lieutenant Governor of Ontario, the Legislative Assembly of Ontario, and offices for members of the provincial parliament, so next time you're relaxing in the park, just imagine how many heated debates must have been held inside it, just a few metres away from you! The impressive five-storey building, designed in the Richardsonian Romanesque style by Richard A. Waite, was opened in 1893 after six years of construction. 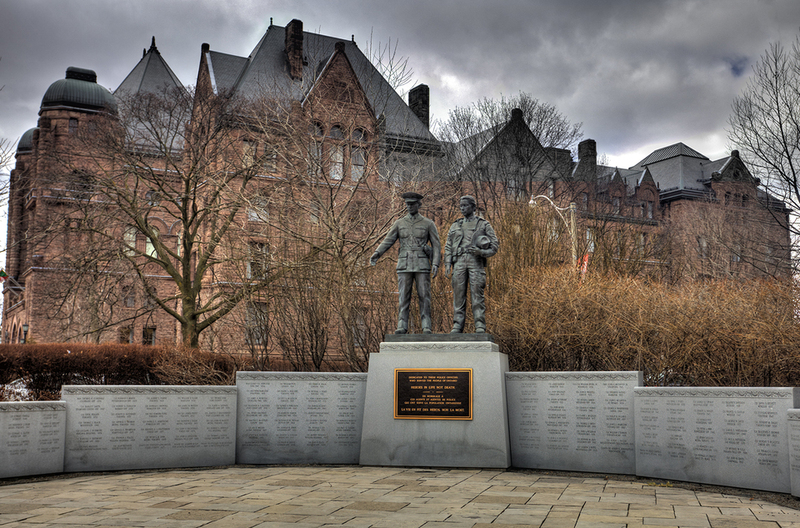 An interesting fact is that most of the material that was used comes from Ontario: the unbelievable 10.5 million Ontario sandstone bricks used were made by inmates of the Central Prison. This particular sandstone has a slightly pink hue that has given the building its nickname "The Pink Palace." If you managed to get a peak at the interior, you'll see a central hall with a high ceiling running between the main entrance at the south and a grand staircase directly opposite. Two wings of offices branch out from a large centre block where the Legislative Chamber (the meeting place of Ontario’s Provincial Parliament) is located. After a devastating fire in 1909, the west wing and the Legislative Library had to be rebuilt, and this task was given to the city's main architect, E.J. Lennox. Providing more space for the government offices, he added two more floors. To the east of the legislature are a number of governmental buildings, with the best known being the Whitney Block. Whitney Block is an important provincial office building located just across the street from the Ontario Legislative Building that houses the office of the Premier of Ontario together with many other cabinet ministers. Built in the Modern Gothic style in 1926 by architect F.R. Heakes, the tower was added only later in 1932. Once one of the tallest buildings in Toronto known as the East Block, its new name, Whitney Block, honours former Premier James P. Whitney. 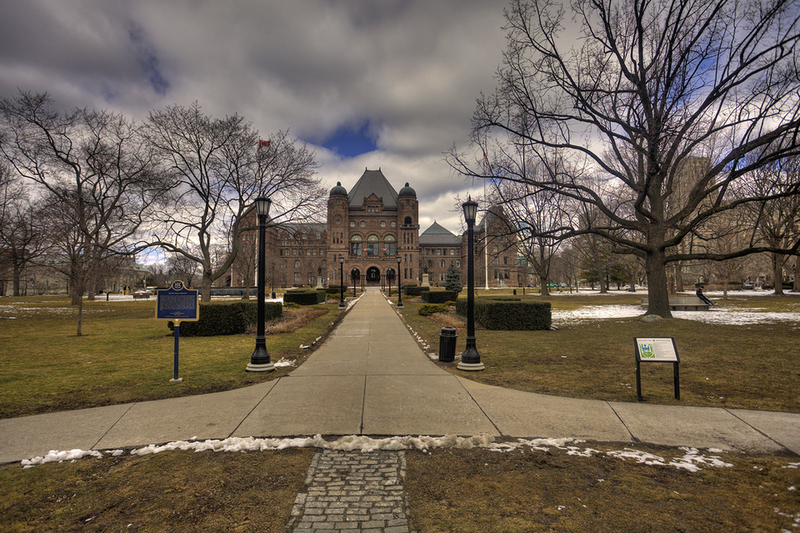 And now something that surely not everyone knows: the building is connected with the Ontario Legislative Building by a tunnel that goes under the very street you cross when going for a walk to Queen's Park! Do you have some more tips about classic architectural landmarks or heritage buildings in and around Toronto? Leave us a hint in the comments below. 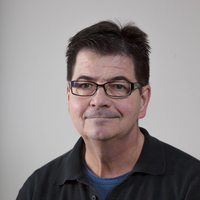 John Dorosiewicz is a Toronto based photographer who focuses in Architectural and Real Estate photography. He works with Canon cameras and his main body is the 5D MKII. John has an interest in travel and landscape photography and produces fine art images as well. Any updates on this? Beautiful shots and website and for places other than these we may no longer be able to see them at some future time if we don’t protect them!